Do you love Nagios and Systemd? 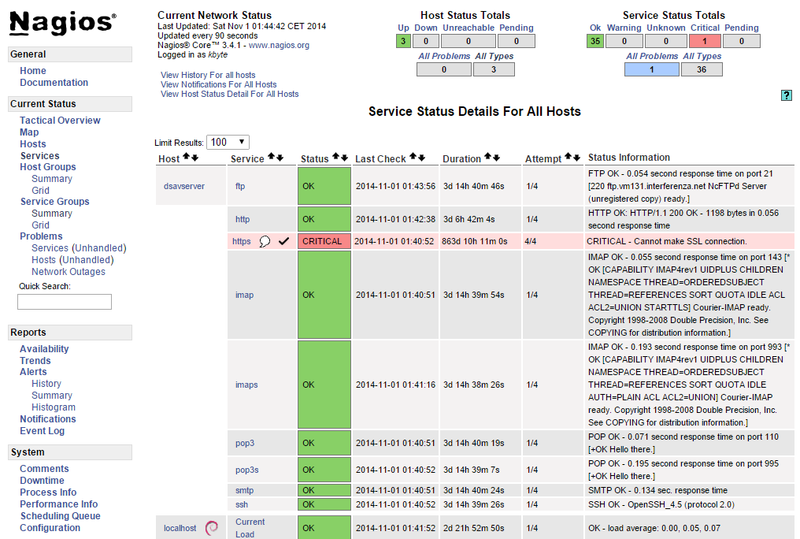 Do you want check the systemd status with Nagios? Fine! I wrote a little plugin that checks the systemd status and reports failed units. You need only the Python3 interpreter and the Python nagiosplugin library.